Imagine a world where you have the opportunity to improve your life, the lives of your family members and your community, a world where your children have the opportunity to live their dreams. For you this world may not be imaginary but for the communities Kapoks serves opportunities to change lives are in short supply. 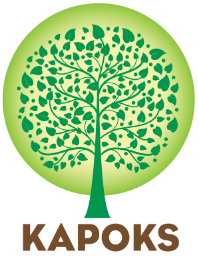 Kapoks creates opportunities through education and small businesss development. Education opens doors to new possibilities and succesful entrepreneurs enhance their communities and inspire others to go for their dreams. Donate to Kapoks and build a world where opportunity abounds! 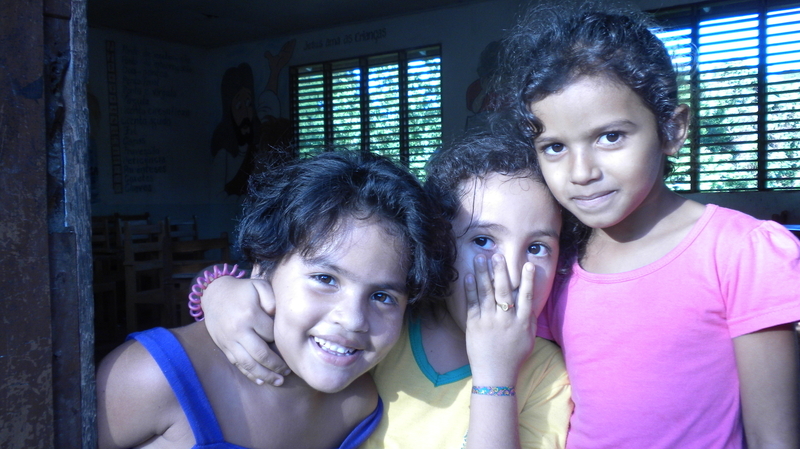 ​Kapoks is a 501(c)(3) so all donations in the United States are tax deductible. Our Federal Tax-ID number is 45-2535828. Thank you for supporting Kapoks!